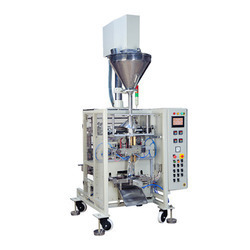 We offer to our honored patrons the first-class range of Vertical Pouch Packing Machine. 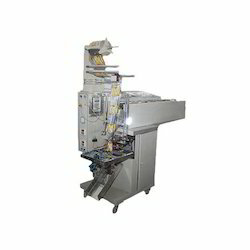 We are offering to our valuable customers a high quality of Automatic Pouch Packing Machine, which is developed using superior quality components. Pouch Length: 6"-8", 4"-6", 2"-4"